In simplest terms, the Japanese kotatsu is a table with a built-in heater underneath. The sides of the table are covered by a blanket to keep the heat inside. Most understandably, in the wintertime Japanese cats enjoy napping on kotatsus. This papercraft recreates such a scene. 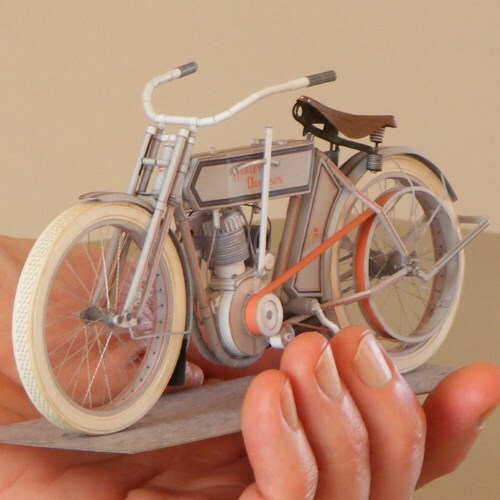 Although released in 2008, this free paper model is still available here as a promotional item from the Yamaha company. Princess Celestia, along with her sister, Princess Luna, are co-rulers of Equestria, the land that is the setting for the animated television series, My Little Pony: Friendship is Magic. Celestia and her sister are "alicorns" which is the term used on the show for horses that have the characteristics of both a pegasus and a unicorn. 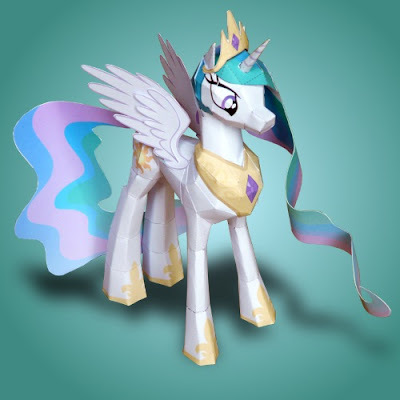 This papercraft Celestia was created by DeviantART member Muffinshire and may be downloaded here. 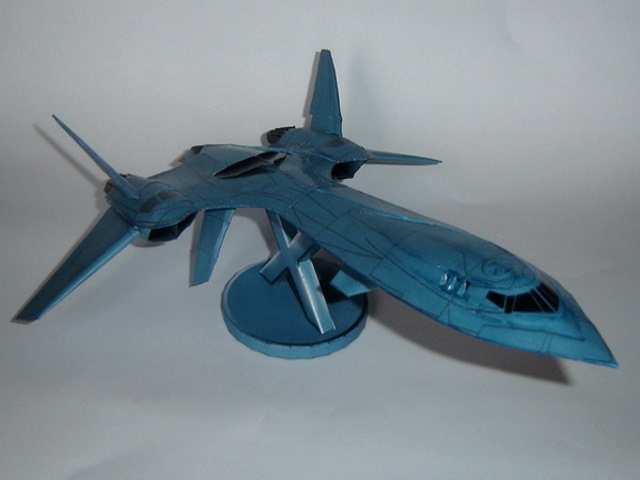 Two different Princess Luna paper models were previously posted here and here. 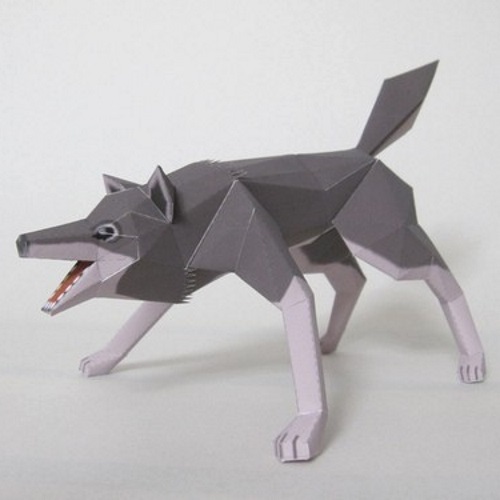 The simplicity of this gray wolf papercraft makes for an easy build. I think the designer did an excellent job with the pose. The Pepakura PDO file for the wolf may be downloaded here. 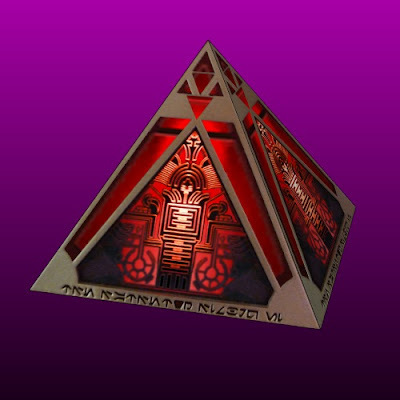 Build photo and template design are by Mabikaze Paperworks. Another Captain America movie will be released this week! 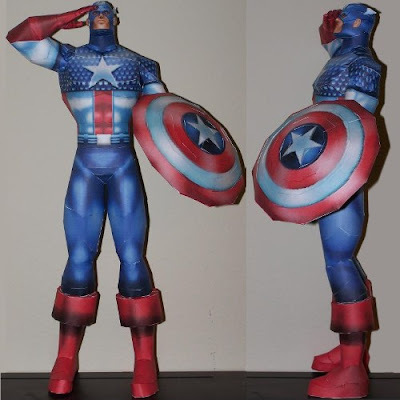 This Captain America paper model was released in 2009 by Action Papercrafts. It has always been one of my favorite papercraft renditions of the good captain. 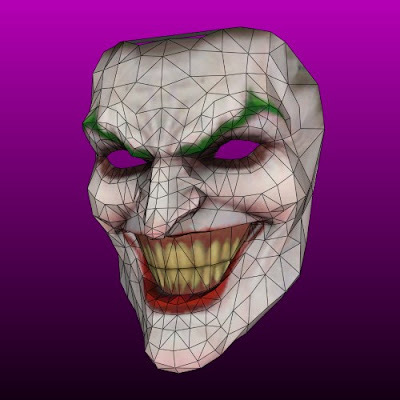 Even though this model is an oldie-but-goodie, the Pepakura PDO template is still available here. 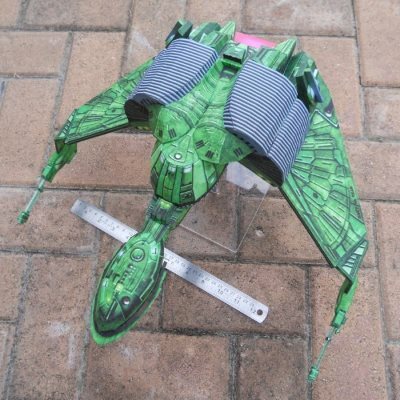 The finished model stands 15" (39 cm) tall and includes a display base (not shown).